Size Choose an option10.6 lbs.11 lbs.4.4 lbs. 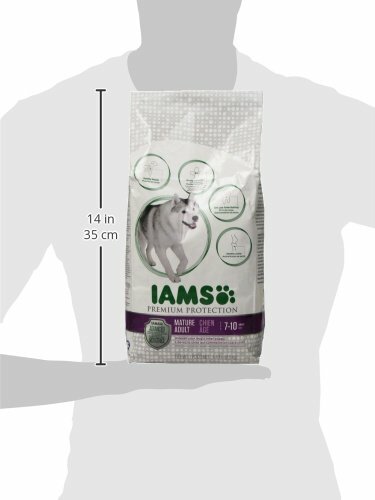 IAMS is deeply committed to enhancing the well-being of dogs and cats for a lifetime of love with your pet. 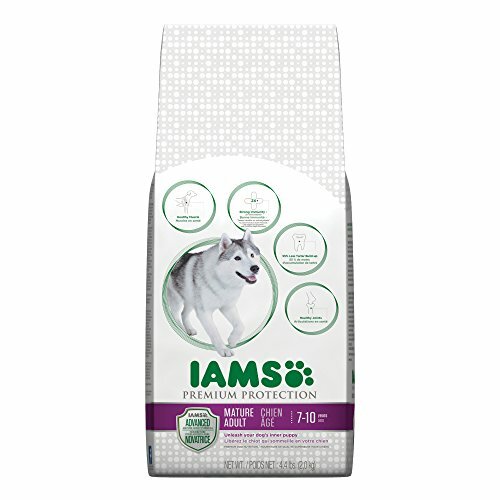 It is this commitment that inspired IAMS nutritionists to work closely with veterinarians and to create the ultimate IAMS food for all your dog’s nutritional needs. 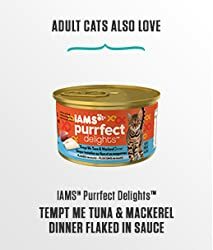 The result is IAMS Premium Protection. 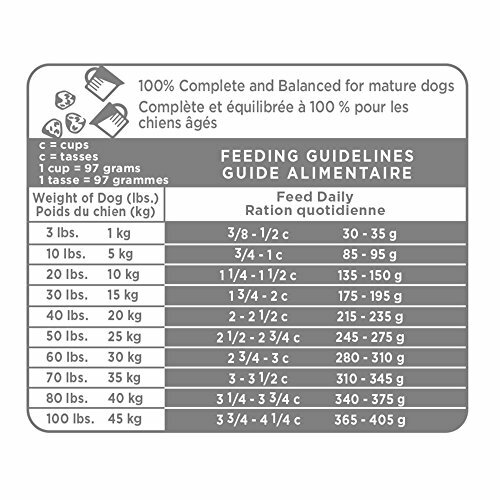 The nutrient-rich chicken by-product meal in IAMS Premium Protection is an excellent source of protein. 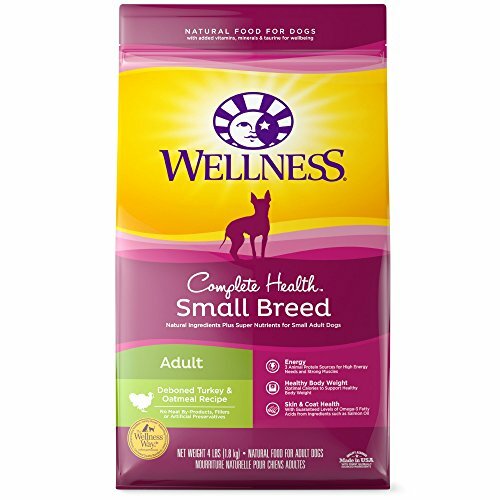 It naturally contains minerals and amino acids essential to dogs. 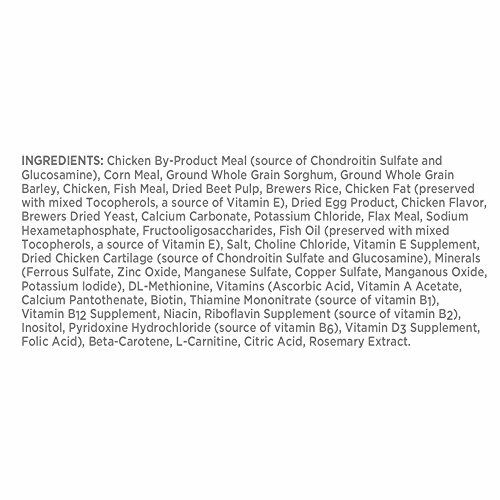 Our products contain only highly refined chicken by-product meal, which has enhanced quality and nutritional value. 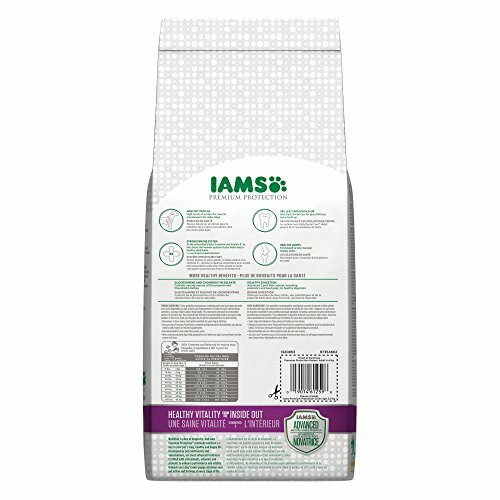 IAMS Premium Protection formula has prebiotics that work inside the digestive tract to promote healthy digestion and strong defenses. 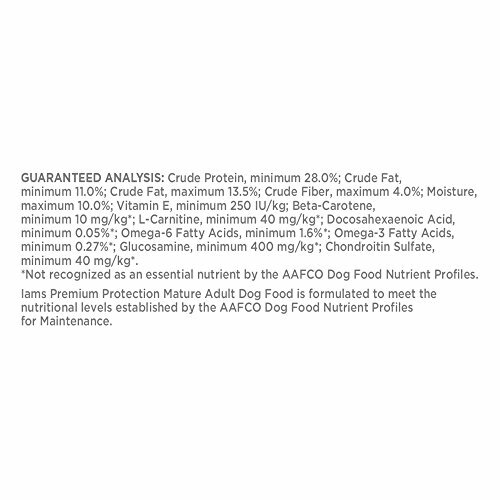 IAMS Premium Protection formulas will keep your dog’s body as strong as his love. Use this chart to find the right formula for your dog. • Enriched with fish oil for guaranteed levels of DHA. 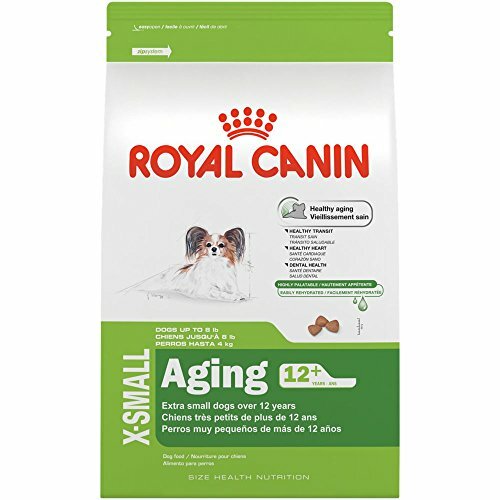 • Helps keep older dogs at a healthy body weight. L-Carnitine to help burn fat. 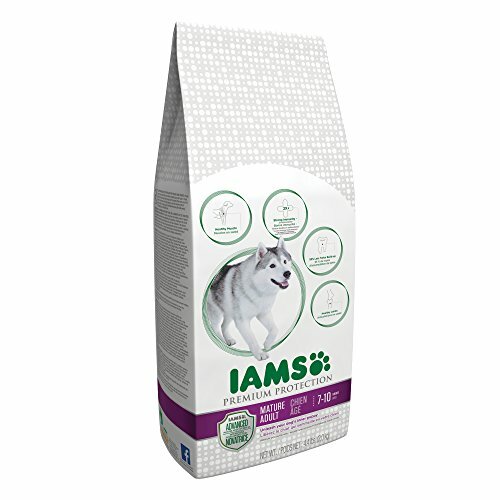 At IAMS our nutritional difference is based on years of research and dedication to the health of pets. But it also comes from something more. 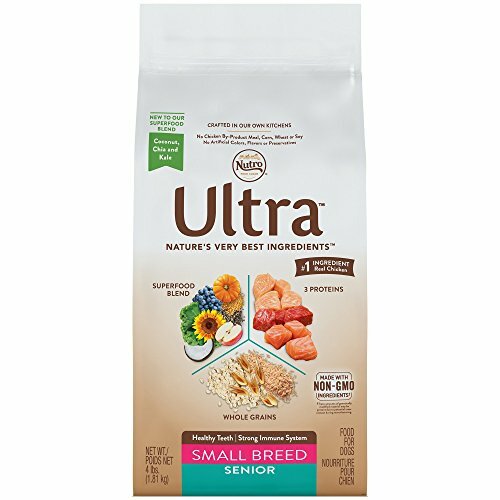 It comes from a different, innovative way of thinking about the dietary requirements and behaviors of dogs and cats, and about a breakthrough approach to the value of advanced nutrition. We believe that the right diet can do amazing things for pets, including boost immunity, help burn fat, help maintain muscle, help promote healthy digestion, aid in weight loss, reduce tartar buildup, and, in some instances, even nutritionally manage the progression of disease. 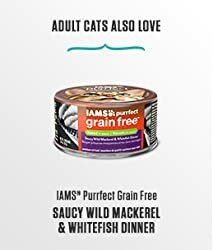 The IAMS motto is: Never cut corners—never compromise. We abide by incredibly high standards to ensure the quality and safety of our ingredients to make sure our nutritious formulas are healthy and safe for pets. 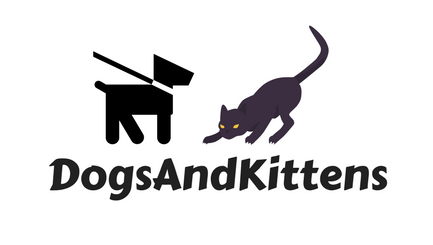 We insist on constant and rigorous ingredient inspections throughout the manufacturing process, from initial truckload sample screenings to the moment our pet food bags leave the plant. 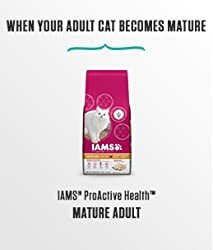 It is this commitment to innovation and quality that defines IAMS, from our pioneering research on nutrition, to our high standards of safety and ingredient testing, to our efforts to help pets worldwide live long and healthy lives.